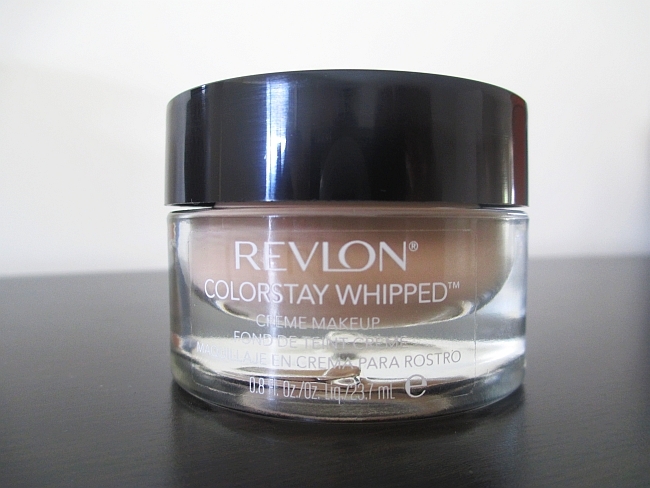 Revlon ColorStay Whipped Creme Foundation in Medium Beige review and swatches! 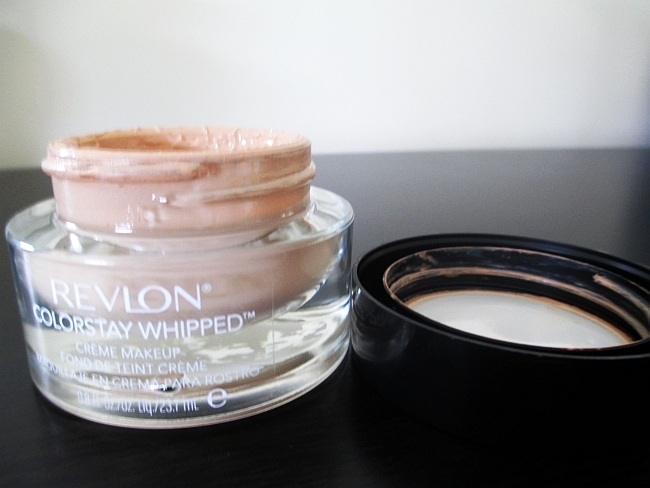 Since the Revlon ColorStay Whipped Creme foundation came out, I knew I needed to get it. I've read so many positive reviews about the Revlon ColorStay foundation itself, that I was expecting the whipped one even better. 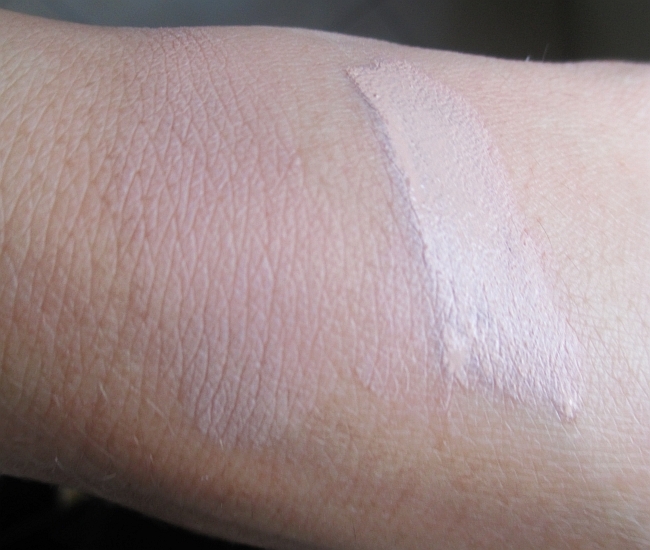 Unfortunately, I could not test out any shades before ordering, so after checking some swatches online, I decided to get Medium Beige nr 250 but was a little bit concern it might be too dark. Well as for my tan complexion during summer, this shade is actually a bit TOO LIGHT. 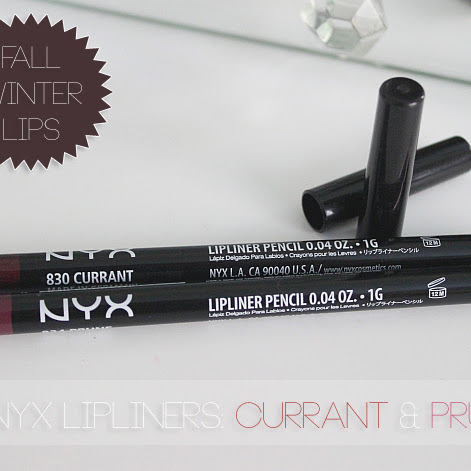 I am not upset about it though, because I know it will match my skin during fall, winter. 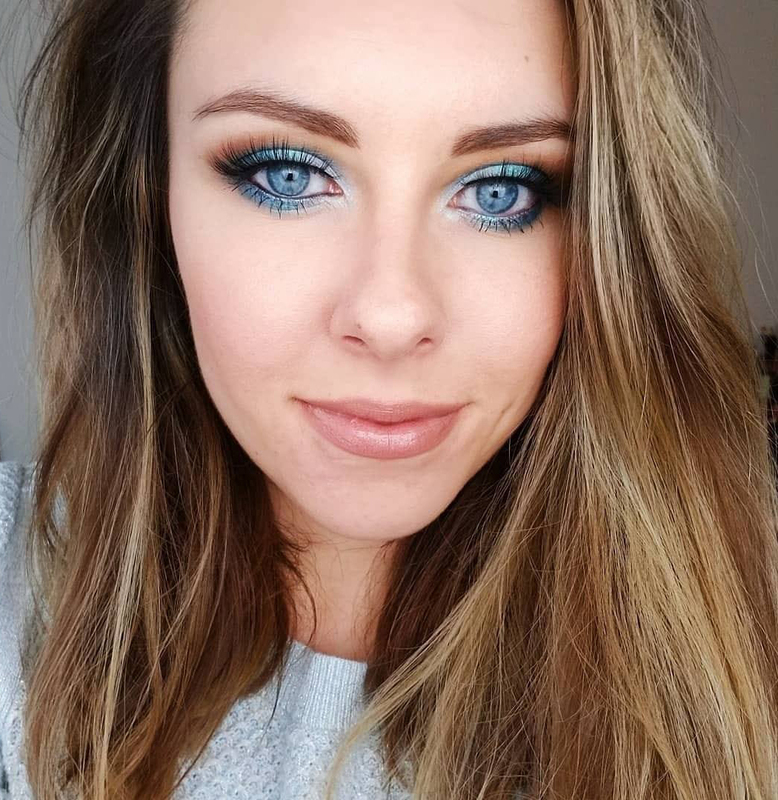 I gave myself some extra time before doing this review, because I wanted to see how the product will work with and without primer, and also with different ways of application. But let's start from the beginning. First I thought that the packaging was really cool, but I really don't like foundations that don't have a pump. I feel like it's less risky for bacteria to get into the product, and also the foundation will stay fresh longer with the pump. With Whipped Creme I wasn't really psyched up about picking it up with my clean fingers, I missed the pump lol. 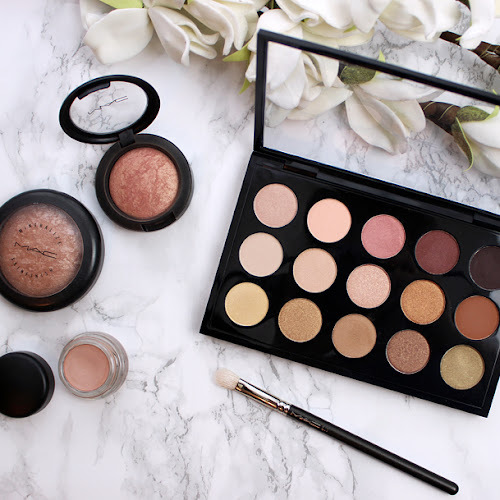 The texture of the product is thick and creamy and after trying out different brushes with it, Sigma F80 (which is my holy grail among foundation brushes) works the best. I feel like my F50 Duo Fibre brush couldn't blend the product out as good and smooth as F80. Fingers works good too. The finish is definitely matte. 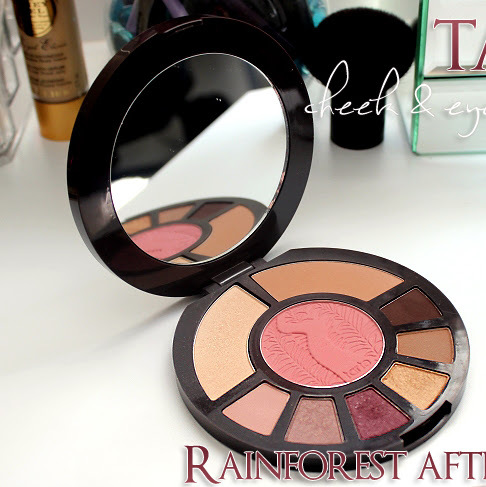 While applying I was careful to not put too much product on my face, because then it looked kinda cakey and not natural. 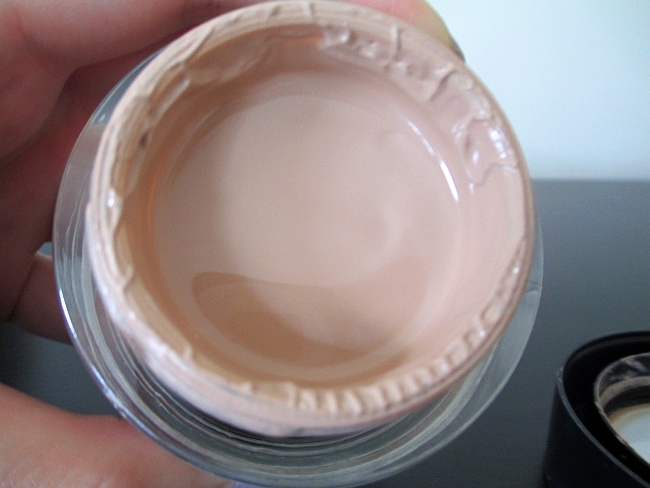 With sheer layer you can achieve medium coverage and natural, clean look. In product description it says that the Whipped Creme stays on 24hours. I've tried it with and without primer and in my opinion it stays quite long with the primer on. Of course it's all still depends on type of your complexion (mine is combined) but I will give it an A hah. Overall I like it, but I realized I am not a big fan of matte foundation. 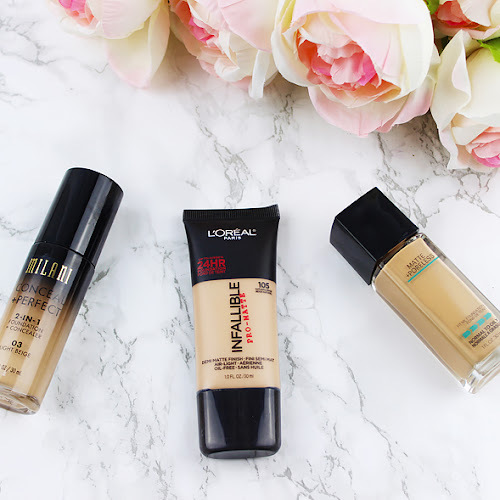 I like dewy finish foundations,which give my skin a beautiful glow. Still, the sheer layer of the product gives you a good coverage and the product stays on quite long. What are your thoughts on ColorStay Whipped Creme foundation? you re very welcome Venus!